To add to its woes, it looks like its attempts to engage the public on Instagram have tanked. Its Instagram account for the US market, which has 3299 followers, is chock full of angry comments and even verbal abuse from Instagram users. 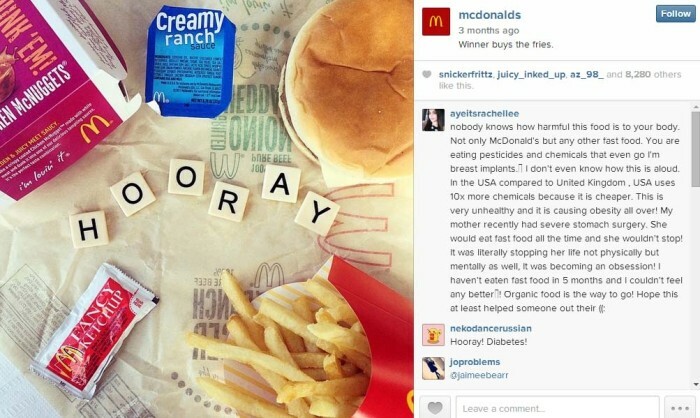 While comments vary, it looks like most of the angry comments are centered around health concerns about McDonald’s products. 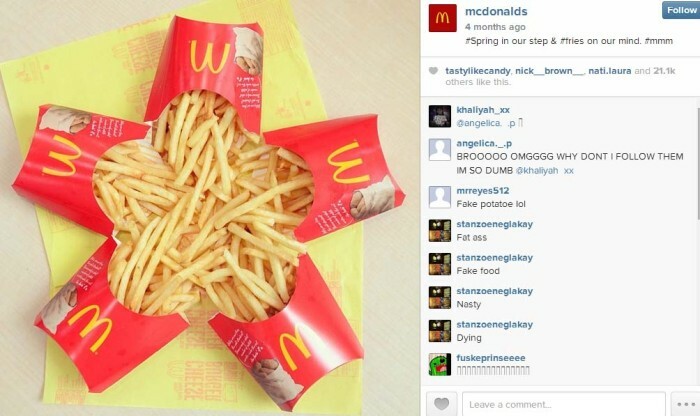 For example, users commented on one of its posts below when McDonald’s snapped a pic of its fries, calling it “fake potatoes”. Other food posts also had users on a rant about how harmful the food is (see second post shown below). This situation went on as the company invested in sponsored ads on Instagram for its Bacon Clubhouse burger. Reported on Adweek, the ads appeared yesterday and although it had over 45,000 likes, many of its comments were rather negative. 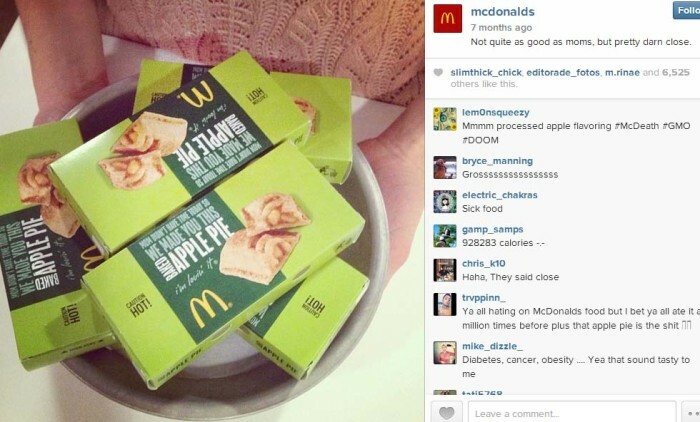 Interestingly, McDonald’s also has Instagram accounts in markets such as Malaysia and Australia. It also earlier ran a smaller campaign in Singapore for charity. A quick scan of both accounts showed little of the same backlash that its US account received. In this digital rainstorm, even the way we listen to radio has evolved. Media Prima Radio Network has launched InterAds, a smart a..